One bond between “true” soulmates, divine complements, can never be severed. The signature that links them at the dimension of spirit is based on eternal promise established at the beginning of the creation. It is an eternal bond housed at the heart of the spirit in a dimension beyond ordinary cognition, only perceived by those who have awakened to its spiritual power. The recognition of the eternal promise does not mean that soulmates are meant to hold on to a relationship that has ended. 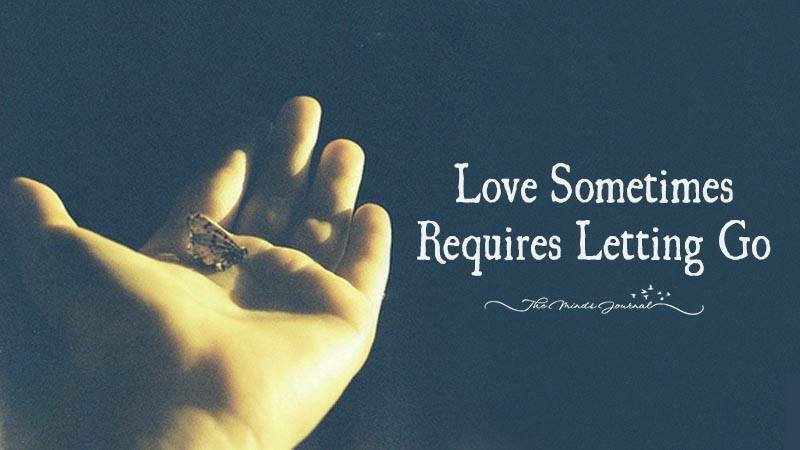 To live with the kind of poverty of love that results in abuse, disconnection or perpetual discontent only produces more suffering and heartache. 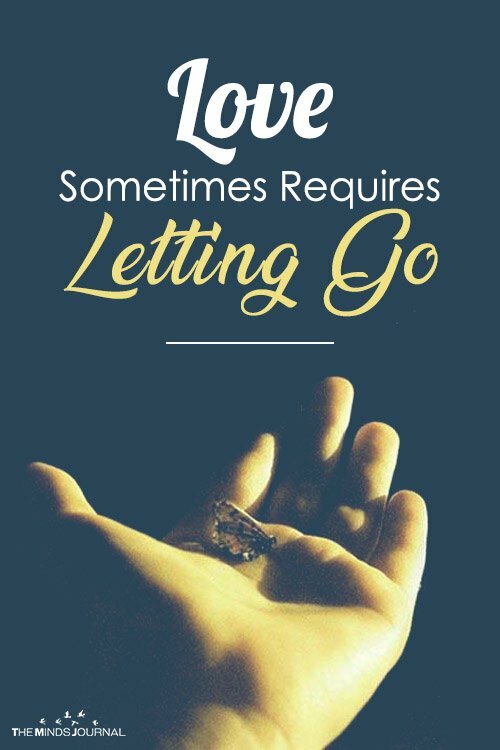 Letting go may be the most loving thing a soulmate couple can do. With forgiveness comes greater acceptance and a higher volume of love, a love that is less attached, full-hearted, at peace and complete.